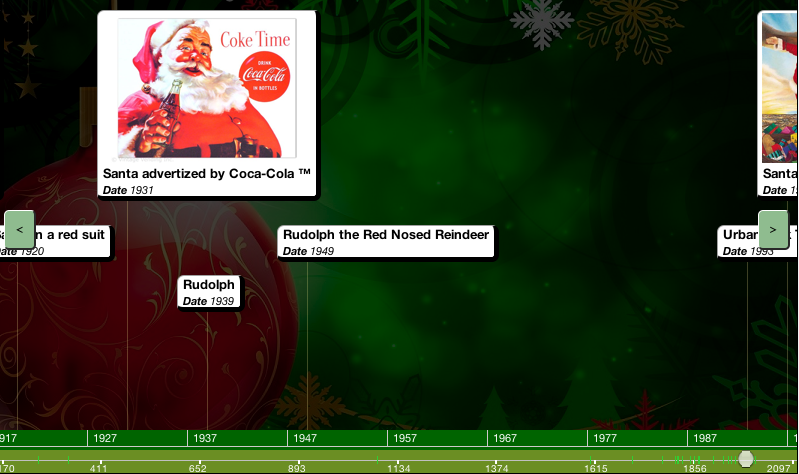 When In Time is a nice simple site for creating timelines. Once a user registers they have the option to name/create a timeline by adding, text, photos, and video. What's nice any "event" in the timline is clickable which allows viewers to find out more specific information. Also, a creator of a timeline has the ability to make it public or private and select who if anybody has the rights to edit it. My only concern is I don't know if there is the ability to embed these timelines into a site or if they are only viewable on the web via a URL. I recommend checking out When in Time by clicking here!!! For my top 10 sites for creating timelines click here.